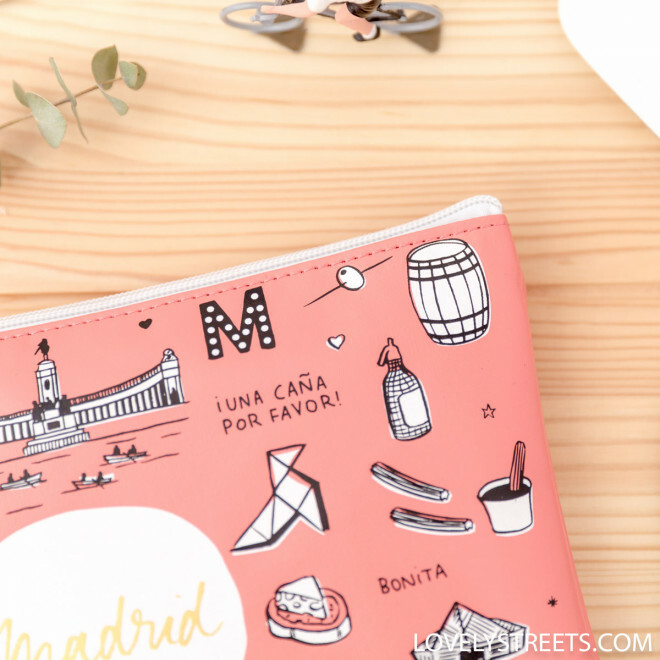 Always carry Madrid with you. 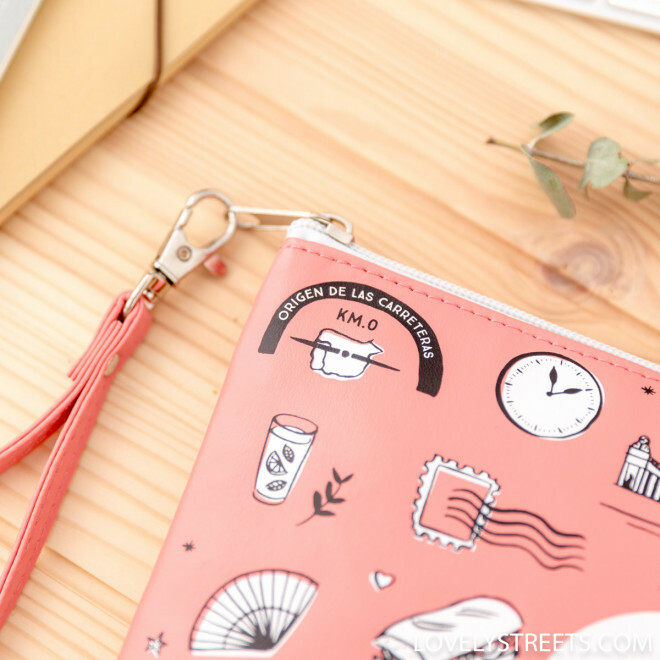 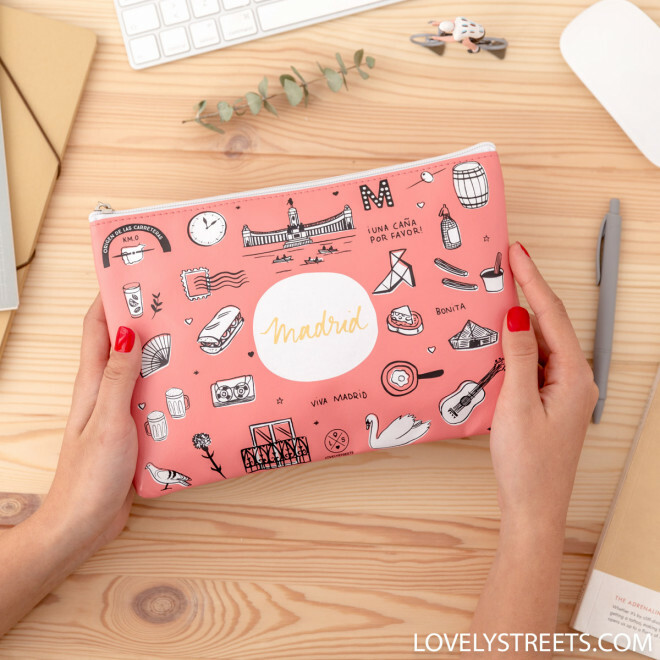 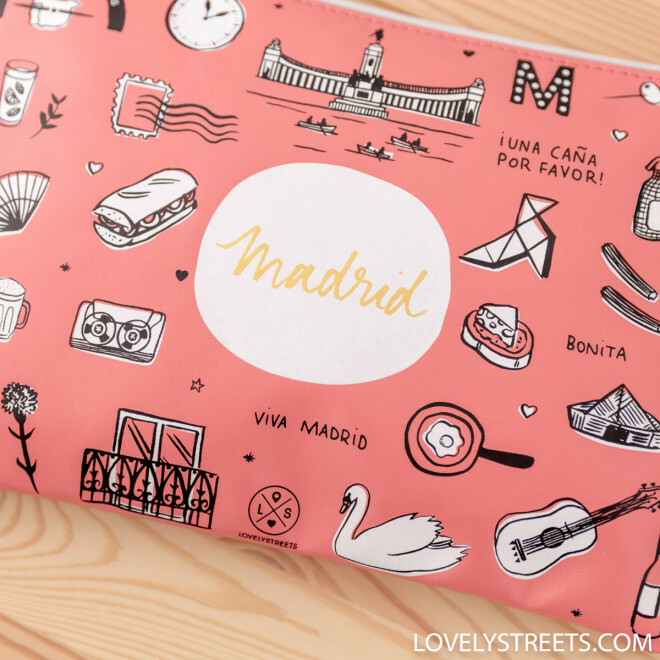 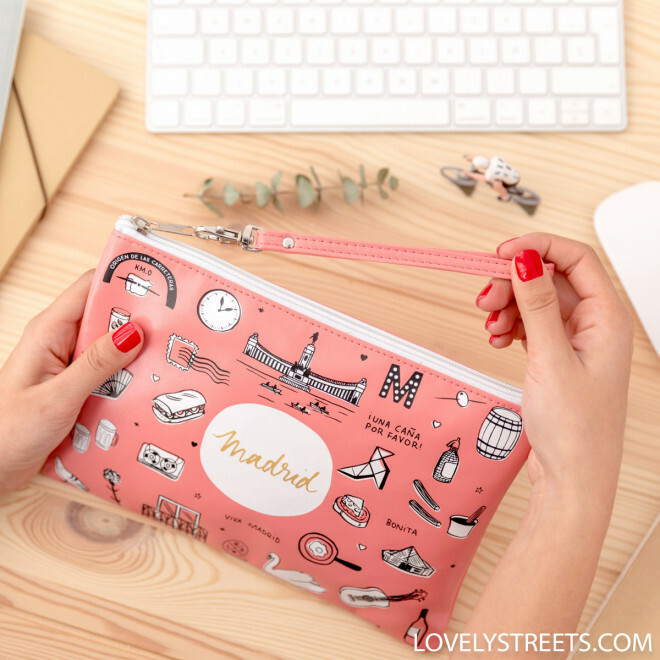 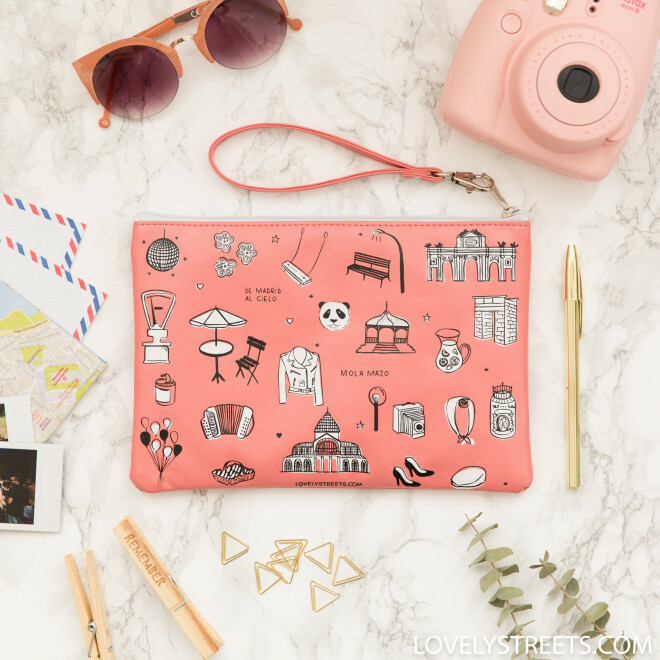 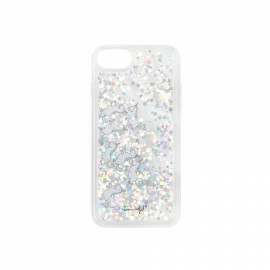 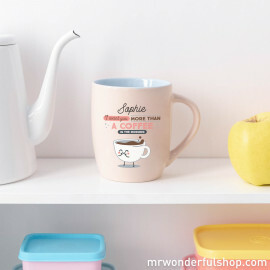 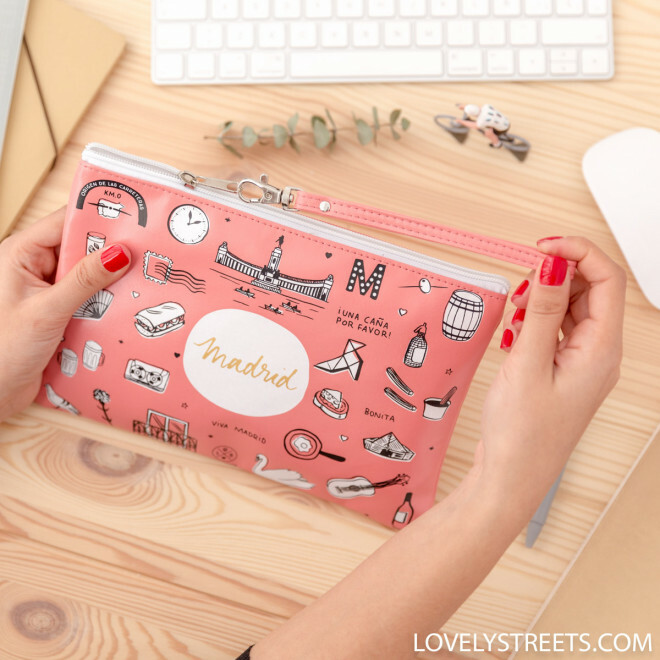 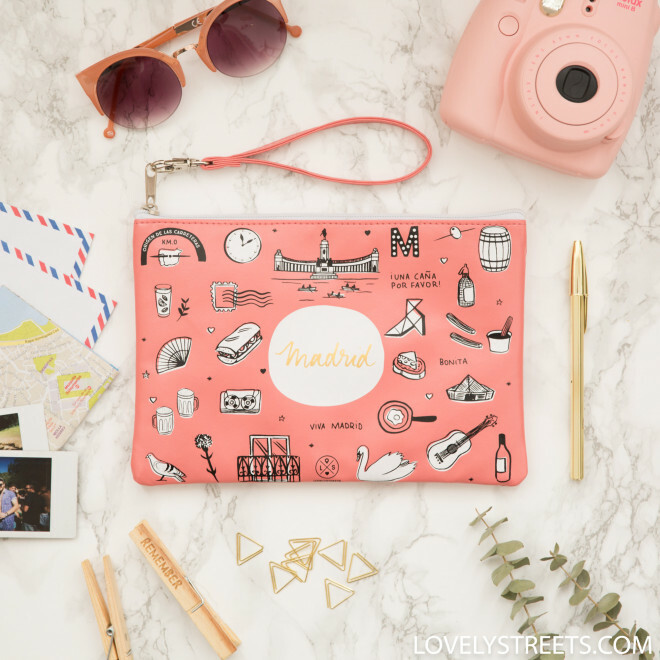 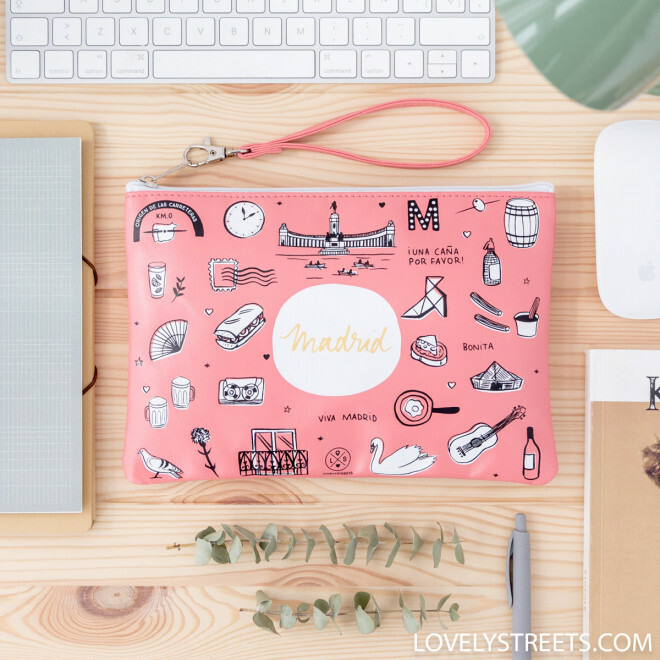 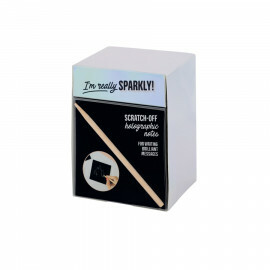 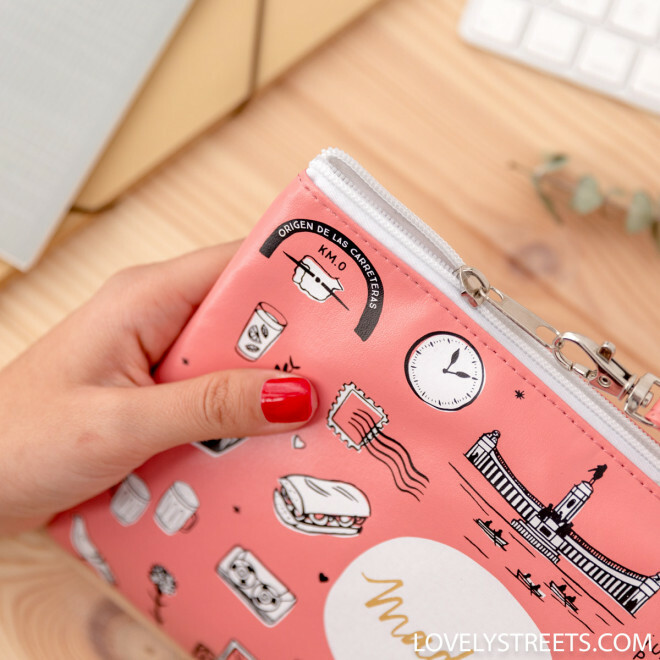 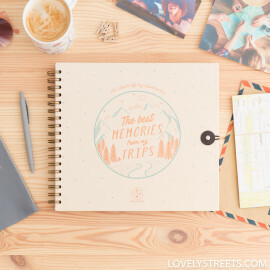 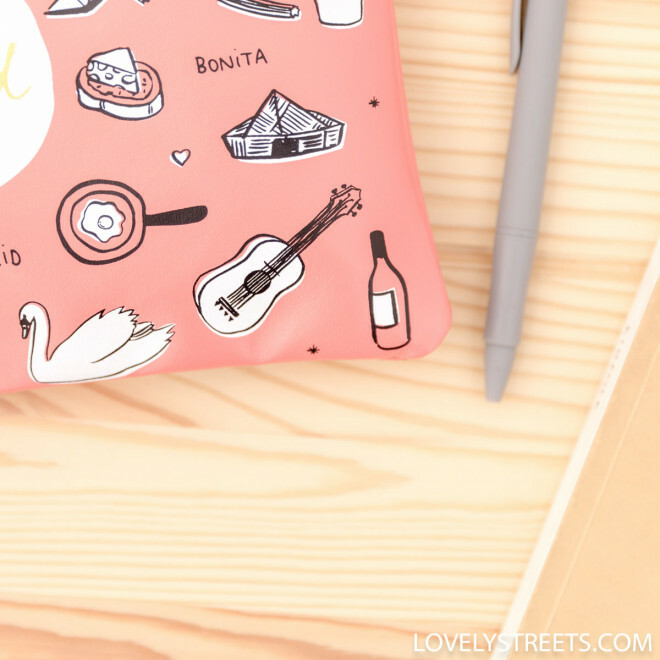 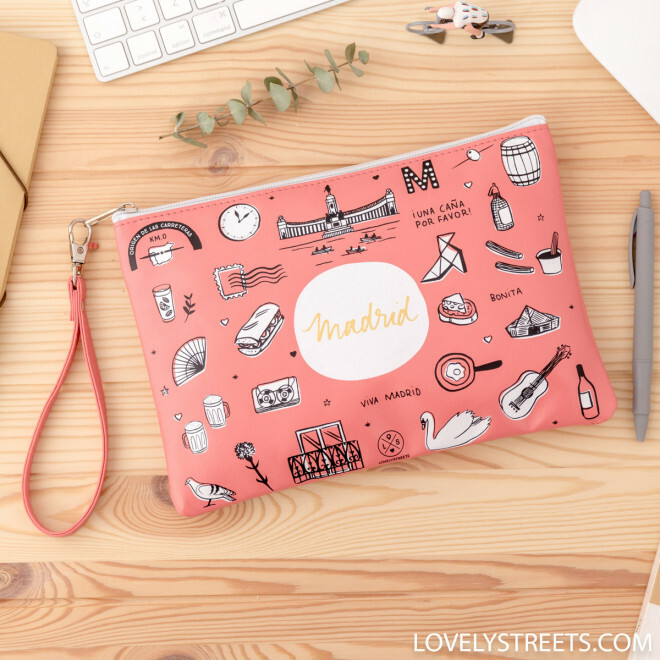 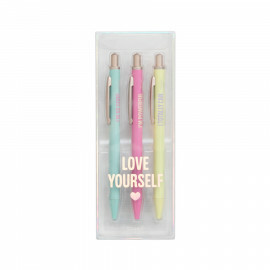 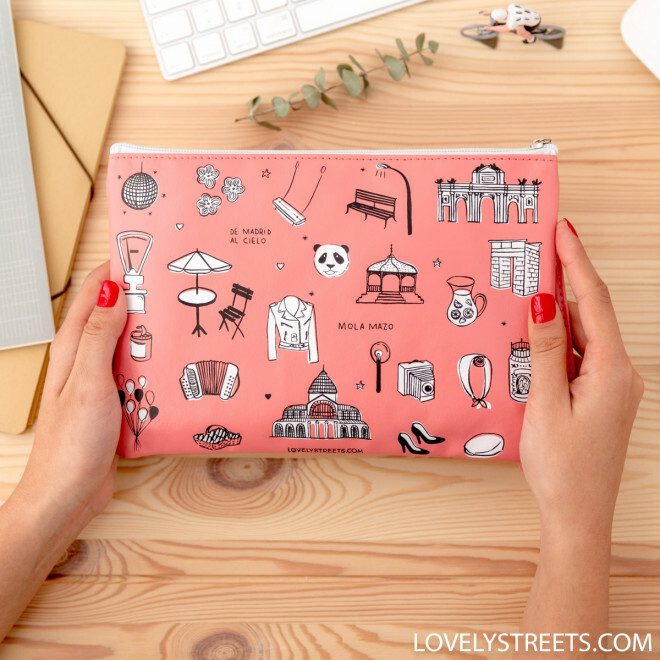 Wherever you go you can remember how lovely the city is with this useful, pretty wristlet, which is ideal so you never forget your tickets, keys or mobile phone. 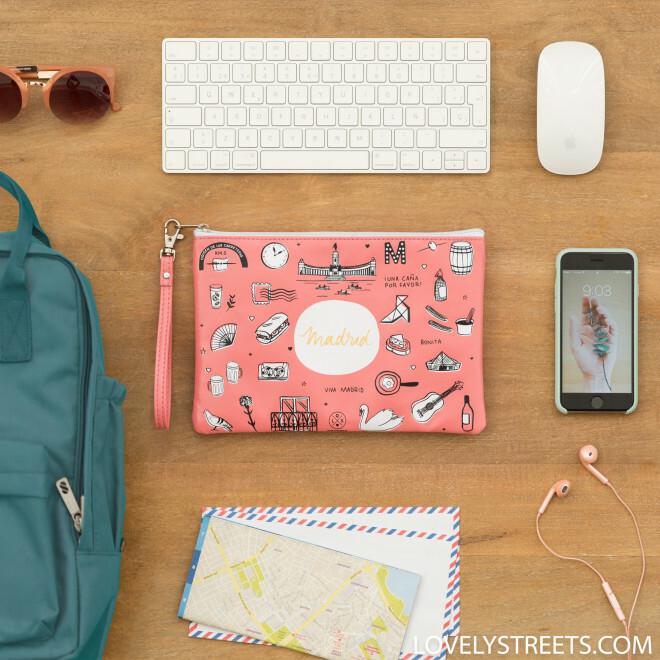 It will never again be a problem to have all your travel accessories close at hand.